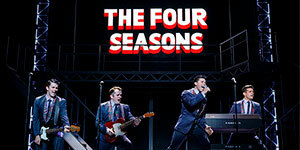 Jersey Boys is the 2006 Tony®, Grammy®, and Olivier Award®-winning Best Musical about Rock and Roll Hall of Famers The Four Seasons: Frankie Valli, Bob Gaudio, Tommy DeVito, and Nick Massi. 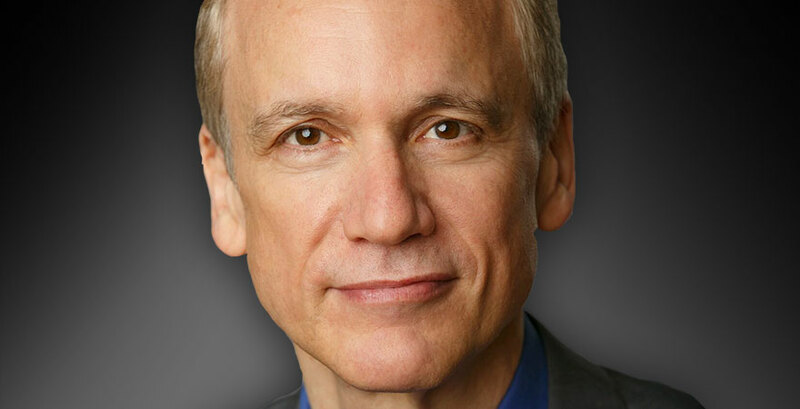 We recently had the opportunity to chat with one of the co-authors, Rick Elice, about how it is such a homecoming to finally see the show on a New Jersey stage and how the show really represents the soundtrack to people's lives. 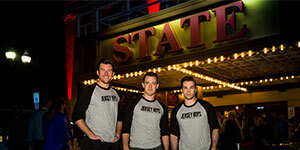 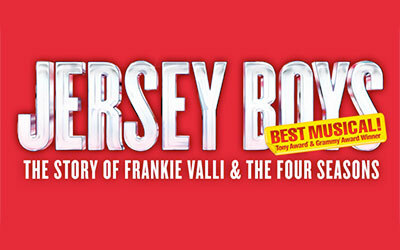 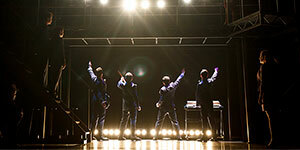 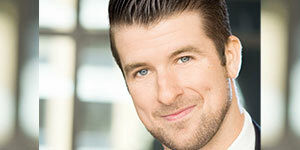 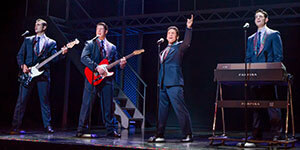 Don't miss the NJ Premiere of Jersey Boys on Oct 13-15! 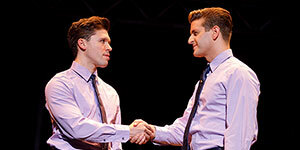 A Wonderful Night in New Jersey!